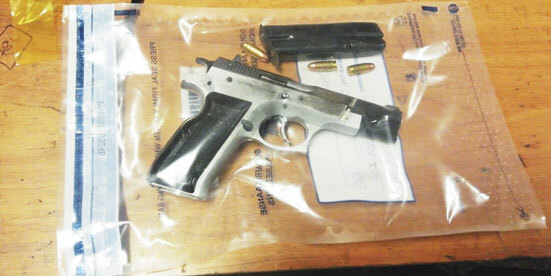 A high-speed chase and shootout between suspects and police in Glen Anil, yielded the arrest of four suspects and the recovery of suspected stolen cellphones, unlicensed firearms and ammunition, and a hijacked vehicle, on Thursday night. Police spokesperson, Lt/Col Thulani Zwane, said, “Police officers from the Durban Flying Squad were conducting crime prevention duties in the Greenwood Park area when they received a positive tracker signal for a hijacked vehicle. Police officers immediately responded and spotted the vehicle. 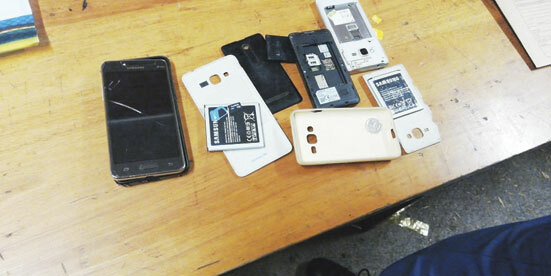 “The suspects were searched and found in possession of suspected stolen cellphones and an unlicensed firearm and ammunition. The vehicle used by the suspects was hijacked at Greenwood Park. The arrested suspects aged between 20 and 22 were charged with possession of suspected stolen property, attempted murder, illegal possession of a firearm and ammunition. They are expected to appear in the Verulam Magistrates Court this week,” Lt/Col Zwane added.